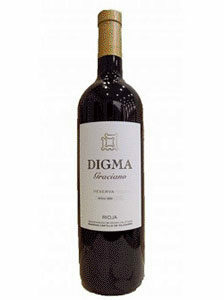 95.00€ Bottle 75 cl Tax incl. 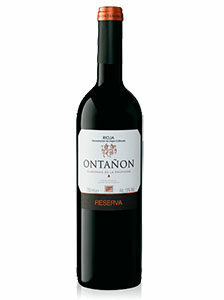 Bottle 0.75 L. Varieties of grape 80% Tempranillo, 15% Mazuelo, 5% Graciano from Cenicero, Sonsierra and Villalba de Rioja. Elaboration Classical elaboration of destemmed and crushed grapes with long maceration and fermentative control. Tasting notes Selected wines from the best vintages. 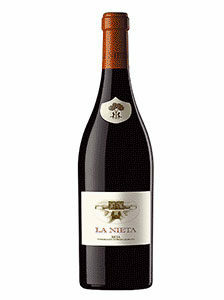 Representative of the classic Rioja Alta wines. Cherry red color with tile shades. Rich in aromas that develop until reaching its fullness and subtleties. Harmonic in the mouth, fine and elegant, velvety. Well evolved and mature, with great gustatory persistence.